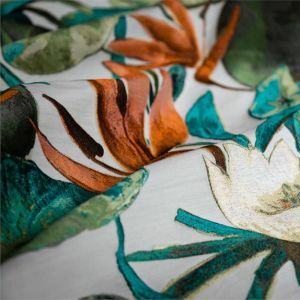 MORGANA: fabric of excellence for technology development and for composition. 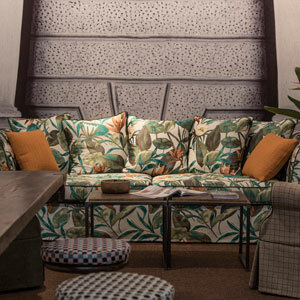 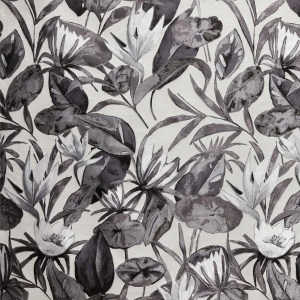 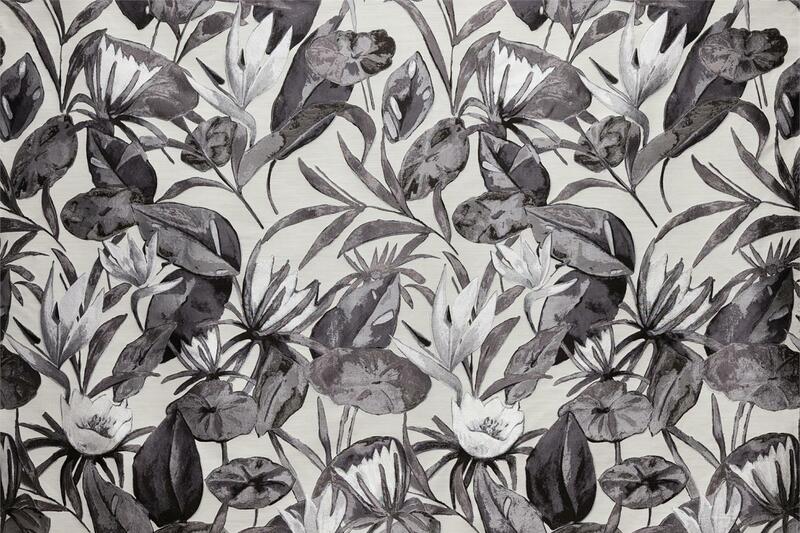 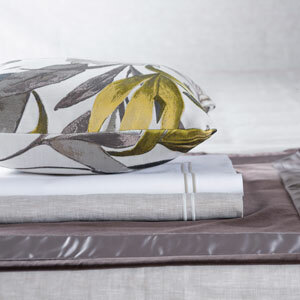 Floral design painted for Brochier collection, then transformed into this luxurious jacquard. 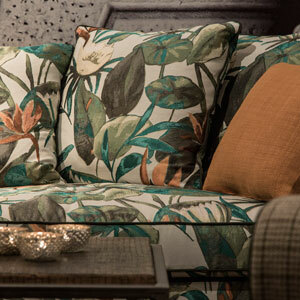 Ideal for upholstery and curtains.